Top Writing Day: My top writing day was Thursday with 1,578 words. What I Worked On: I worked on my new novel and a new idea this week. The Bad News: I’ve been working on a scene in my Romeo and Juliet novel that has been frustratingly slow. Lesson Learned: As I mentioned above, this will be my last Weekly Writing Wrap-Up. 😦 I’ve learned a lot over the weeks, but one of the most important lessons that I learned was I need a goal to keep me on track. Goal for Next Week: My goal is to keep writing! Reynie, Kate, Sticky, and Constance are four gifted children who are part of the Benedict Society run by Mr. Benedict himself. When Mr. Benedict and his assistant, Number Two, go missing, it’s up to the four children to figure out where he’s being held before it’s too late. 1. Even though this was a middle grade novel, I really enjoyed it. I didn’t expect to like it as much as I did. 2. All the characters were quirky and lots of fun. My personal favorite was Constance Contraire, the contrary super smart three-year-old. She was very funny and a very original character. 3. The riddles were hard enough to keep me guessing, and there were plenty of moments that I had no idea what was going to happen next. 4. The names of the characters were really clever. There were Jackson and Jillson, the Ten Men, Number Two, Constance Contraire, and Captain Noland. 1. Some of the scenes were a bit corny or unbelievable, for example, when Kate’s falcon managed to find her on an island three days later. 3. I was a little confused as to what gifts Kate and Reynie had. That part wasn’t clear at all. Maybe that was revealed in the first book? Have you read this book? If so, what did you think of it? Do you have any recommendations for me? Let me know in the comments below. This week’s quote comes from Jorge Luis Borges, author of The Library of Babel. Excited to read the huge stack of books I picked up at the library! 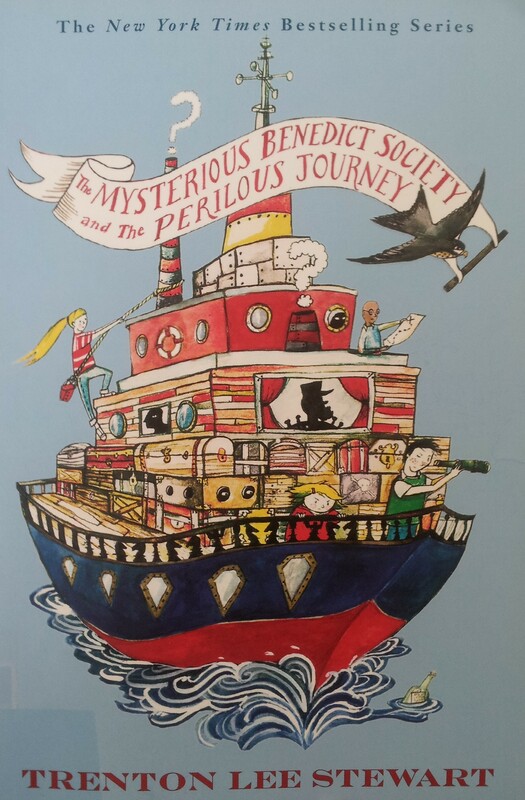 Reading The Mysterious Benedict Society and the Perilous Journey by Trenton Lee Steward. It’s a middle grade novel, but it sounded so interesting that I checked it out, and I’ve really been enjoying it. Thrilled that I have two new story ideas to work on after this rough draft! Naming my new characters. So far I’ve picked out Sebastian, Tresa, and Coen. Looking forward to NaNoWriMo! Last NaNo was the best one I’ve ever done, so I’m excited to do it again and hopefully have another great month. Volunteering at my local library. My job is to pull the books that have been placed on hold and then sort them into bins to be sent to the different libraries. It’s a lot of fun! Disliking time zones. I have a friend in Japan, and it’s a lot of early mornings and late nights for the both of us since he’s 13 hours ahead of me. My other close friend in America and I have a time difference of 2 hours. It’s better than Japan, but it still makes it hard to coordinate times. Playing The Legend of Zelda: Skyward Sword. I beat the game four or five years ago, and now I’m re-playing through it, (since I forgot how to do everything!) and it’s been a lot of fun! Going to one blog post a week starting next week. School will be starting up for me really soon, and I’ll be really busy this year. I’ll be volunteering at the library, skating, and keeping up with school (including online classes). So, I decided to go down to just one post a week on Wednesdays. I’ll explain more about exactly what I’ll be doing in Friday’s post. Welcome to my Weekly Writing Wrap-Up for this week! Top Writing Day: My top writing day was Wednesday with 1,011 words. What I Worked On: I worked on my new novel this week. The Good News: My story is still going well! The Bad News: It was kind of a slow writing week. Goal for Next Week: My goal for next week is to make sure I write every day. 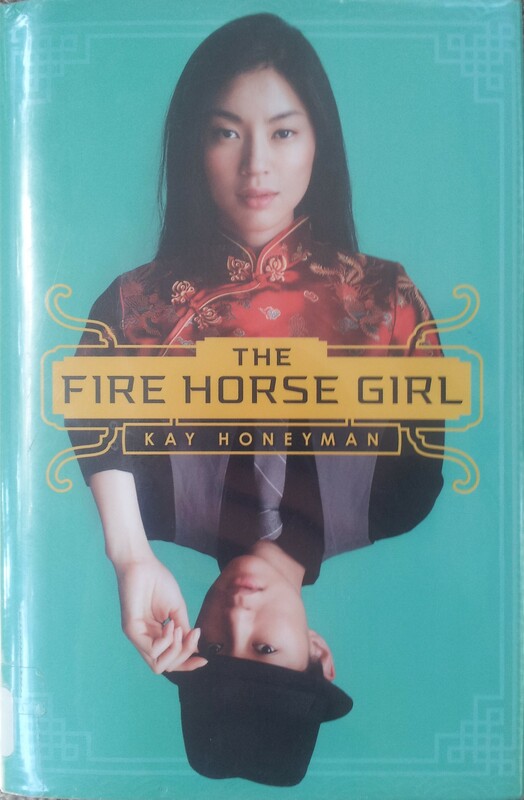 Jade Moon was born in the year of the Fire Horse, and disaster seems to follow her wherever she goes. When a stranger visits her house with an opportunity to go to America, Jade Moon knows that America is where she belongs, and she’s willing to face every obstacle to get there. 1. I loved this book! I read it all in one day and adored it. It was well-paced and exciting, and I really loved the characters. 2. The setting was really cool, too. Going from a tiny Chinese town to a bustling American city was really interesting, and you could really see Jade Moon change as the settings changed. 3. I really liked Jade Moon and Sterling Promise. They were really well done characters, and I really cared about what happened to them. 4. The part where she was dressing up as a guy and working for Mr. Hon was really well written. It had me on the edge of my seat the entire time! 2. I really didn’t think the cover matched the book at all. 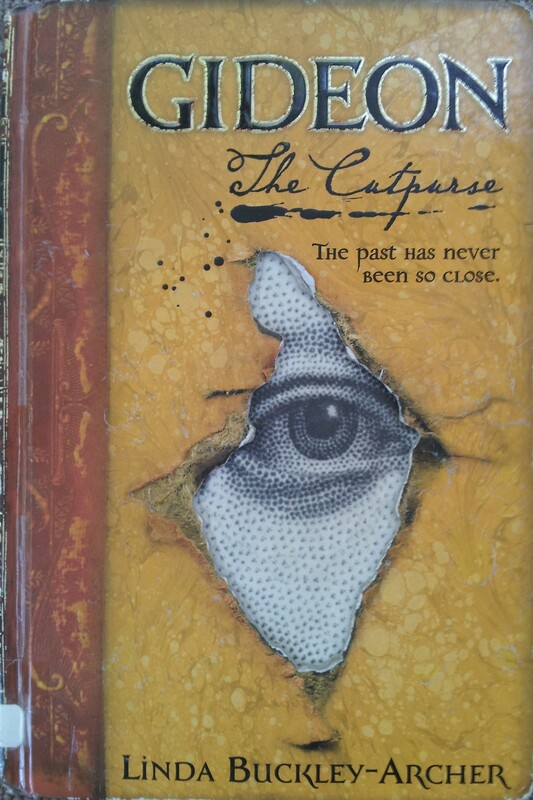 It’s set in 1923, and the cover made me think it was a modern day novel. Today’s quote comes from Janet Hulstrand, author of Moving On: A Practical Guide to Downsizing the Family Home and editor at Winged Words Editorial Services. Whenever I try to avoid bad writing, I always end up totally frustrated with my writing and then ditch my idea. However, if I accept the fact that my first draft writing won’t be great, I have a much easier time of it! My name is Lacy Katherine Capra. There’s no special story about my name. That is just the name my parents liked. I’m 16, and I’ll be turning 17 in November. Yes, I’m a figure skater. I’ve been skating for about 5 years now, and I’m in Freestyle 5. I’m working on my axel and my camel spin. Yes, I do. I’m taking a test in a few weeks that will let me go to Regionals, which is the regional competition for figure skating. Why did you start figure skating? Mom wanted me to be in some sport. I did ballet for a few years and really hated it, so Mom pulled me out. Then, I told her I wanted to try figure skating. I really enjoyed it and kept skating. I’d like to be a figure skating coach, at least part time. If that doesn’t work out, I’d like to be a teacher. I’ve coached a friend of mine a bit, and I realize I really like teaching people. Well, I’m from Pennsylvania, around Lancaster. My dad was born in New York City, and he spends most of his time there working for his company. Mom is a lawyer and spends a lot of time in Pittsburg. David and Andrea Capra. Dad doesn’t come around a lot, and whenever he does, Mom and he fight all the time. I don’t like it when they fight. No, I don’t. It’s just me. It can get a little lonely since my parents are always gone, but I like having the house to myself. There is my cousin, Tyler, who’s a figure skater and skates at my rink. We end up spending a lot of time together since we live close by. He thinks he knows everything and tries to coach me on my figure skating, even though I’m two levels above him. Yes, I’m in high school. I go to a private school. I like English and science a lot. I like school, and I try to get good grades. I’m usually skating or studying, so I don’t have a lot of free time. When I do, I’m usually with Rowan. Is Rowan your best friend? He’s…more my boyfriend than my best friend. We usually skate and hang out. I don’t have a lot of friends, and Rowan is fun to be around. He’s very sweet. He stole my shoe when I was taking off my skates after my lesson. I was so angry I threatened to hurt him if he didn’t give me my shoe back. Did you get your shoe back? Yes, finally. He learned his lesson, and he doesn’t do that anymore. I like Sherlock Holmes, because those are fun to try and figure out before Holmes can. Mysteries are my favorite. Pineapple pizza. I don’t get it a lot, since my parents want me to eat super healthy. Rowan orders it for me when we hang out, though. I like everything except for death metal or anything like that. I’ve been listening to “Begin Again” by Taylor Swift a lot recently. Well, Rowan likes to call me Juliet as in Romeo and Juliet. He told me that he was “Romeo” and I was “Juliet”. I think he finally stopped all that nonsense, but the nickname stuck. I don’t mind it as much as I used to. It sounds weird when he actually calls me Lacy. I have a white, fluffy cat that I named Watson for Dr. Watson in Sherlock Holmes. Watson is very fat, and he should probably go on a diet! Welcome to my Weekly Writing Wrap-Up. Top Writing Day: My top writing day was Thursday with 1,422 words. What I Worked On: I worked on Hunger Games fanfiction, my new novel, and editing Snow. The Good News: I’m almost finished my story! The Bad News: I didn’t get as much writing in as I would have liked. Lesson Learned: I was going to do Camp NaNo this month, but ended up not doing it because I wanted to finish my current rough draft. I’m glad I decided not to do NaNo because it allowed to me to really take my time and make this draft the best it could be. My lesson learned is that sometimes faster isn’t always better. Goal for Next Week: My goal for next week is to continue to work on editing and make sure I write every day. Peter Schock and Kate Dyer have a problem. Thanks to a mix-up in Kate’s father’s lab, they’re stuck in 1763, and the only way they can travel home has fallen into the hands of a ruthless criminal named the Tar Man. While hiding from the Tar Man, they meet Gideon the Cutpurse, who promises the two that he will help them get home no matter what. 1. The story was very original. I was honestly surprised by the ending! 2. The way the kids went back in time was as believable as time travel can be. I loved the fact that they could appear for brief periods in the 21st century before being pulled back. I’ve never seen time travel done like that. 3. The cover is really cool. There’s a cut out section that’s supposed to look ripped and you can see an eye through it. 1. I wasn’t a huge fan of this book. I did finish it, but I’ve been reading it on and off for several weeks now. I wasn’t crazy about Peter or Kate and really didn’t care what happened to them. 2. I HATED the fact that the author kept flipping the POV she was using. She’d be in Peter’s head most of the time, then randomly flip to Kate’s for a few sentences and then go back to Peter’s. That was really annoying and totally confused me. 3. I didn’t really like Gideon, the hero character, either. I’m not entirely sure what rubbed me the wrong way about him, but I would have liked him to be a stronger, more forceful character.